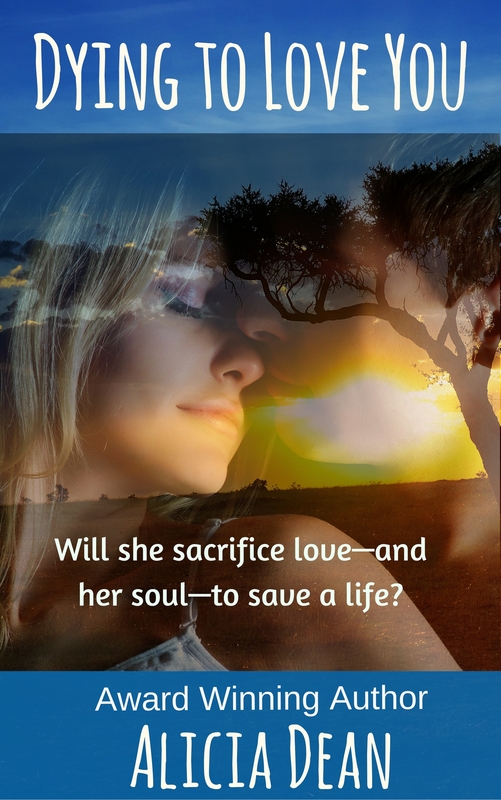 ← Jarillo Sunset by Constance Bretes – $1.99 for a Limited Time! 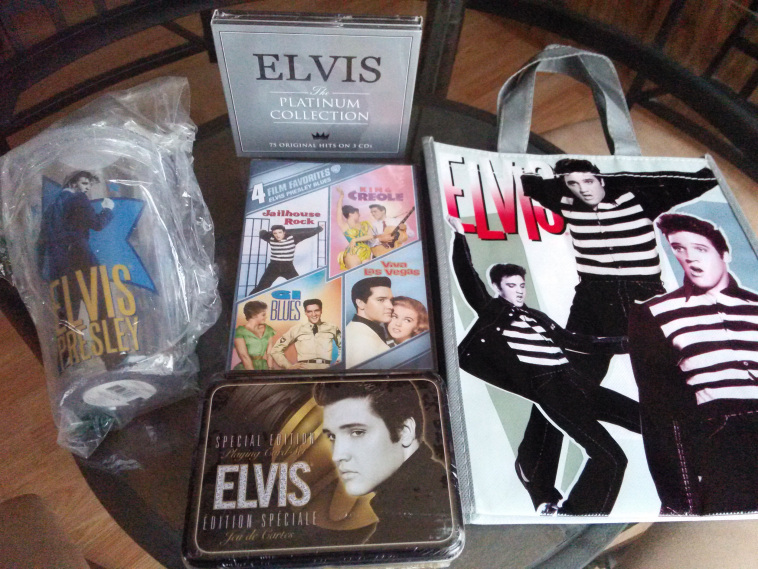 GIVEAWAY: One commenter will win this Elvis gift bag simply by answering the below questions. You do not have to get them correct to win, but you do have to attempt to answer each. 2.Got the idea from a newspaper story. 5.Because he was falling asleep in school. Love these answers…some are correct! 🙂 Thanks for playing.